building and protecting your business 1 Podcast at a time. 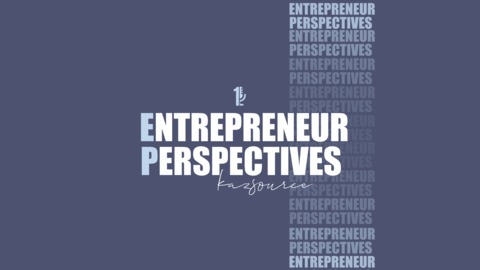 In this episode, we discuss the truth about entrepreneurship, the growth of Charlotte, NC, and balance. Brian is a graduate of the University of Florida and has more than 30 years experience managing design and construction projects all across the world. Brian’s examples of building his business and buildings from the ground up were on full display in our chat. His success in business have us so excited to feature him on this podcast. We hope you enjoy this episode with Brian King. 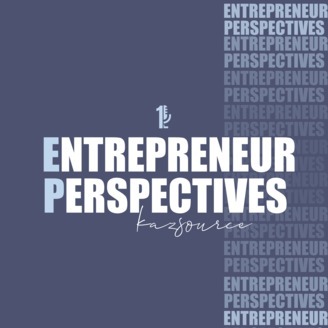 The post Perspectives from a Construction Industry Leader with Brian King appeared first on KazSource.